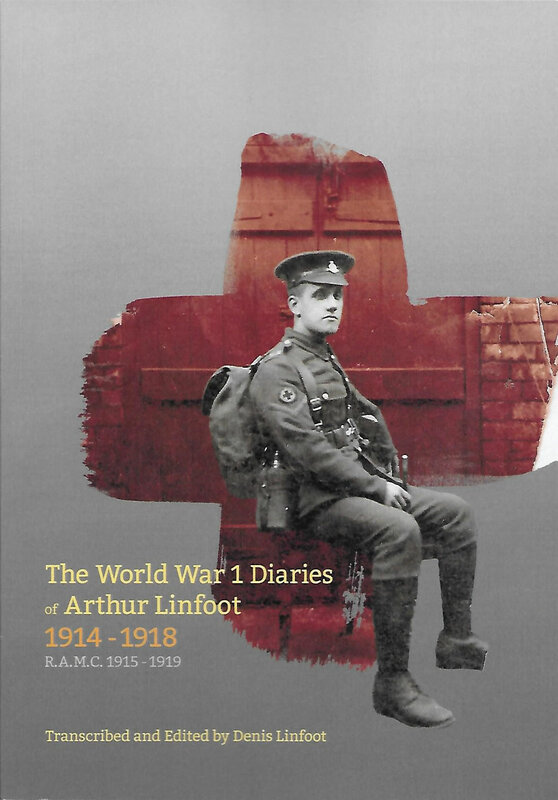 We now have a limited number of copies of the book of Arthur Linfoot’s diaries available to purchase. The book contains all of the diaries plus supplementary information not available on-line. Copies cost £14 each, including P&P to UK addresses. For overseas purchasers an additional international shipping charge will apply. If you would like to request a copy, please send an email to [email protected] with the subject “Book Order”, stating number of copies desired and the full postal address to which they should be sent. Payment instructions will be confirmed by email.